Ellie Stone, a young newspaper reporter in 1960s' upstate New York, investigates a double murder at an abandoned stud farm near glamorous Saratoga Springs. August 1962. A suspicious fire claims a tumbledown foaling barn on the grounds of the once-proud Tempesta Stud Farm, halfway between New Holland and Saratoga Springs, NY. The blaze, one of several in recent years at the abandoned farm, barely prompts a shrug from the local sheriff. 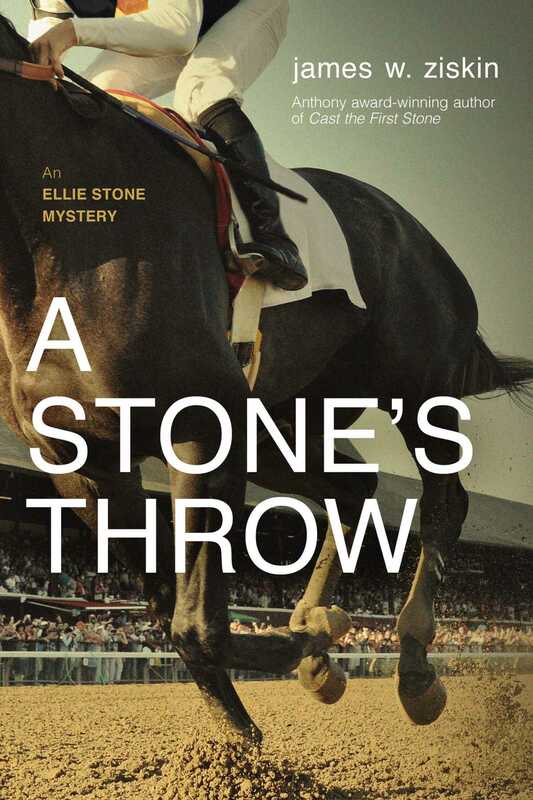 That is until "girl reporter" Ellie Stone, first on the scene, uncovers a singed length of racing silk in the rubble of the barn. And it's wrapped around the neck of one of two charred bodies buried in the ashes. A bullet between the eyes of one of the victims confirms it's murder, and the police suspect gamblers. Ellie digs deeper. The double murder, committed on a ghostly stud farm in the dead of night, leads Ellie down a haunted path, just a stone's throw from the glamour of Saratoga Springs, to a place where dangerous men don't like to lose. Unraveling secrets from the past--crushing failure and heartless betrayal--she's learning that arson can be cold revenge.